Connecting Startup ::: Fastest growing business hub for digital startups, accelerators, incubators, investors and corporations. 4YFN is the fastest growing business hub for digital startups, accelerators, incubators, investors and corporations. We organise a full spectrum of activities aimed at building tech startup communities including conferences, workshops, pitches and expert meetings, paving technology innovation for the future. What’s next: Smart City Expo World Congress in Barcelona – 17-19 November 2015 •	The worldwide leading event for the smart city industry. Join the 4YFN Village and promote your digital business at one of our startup booths or gain visibility by contending in the 4YFN Awards! 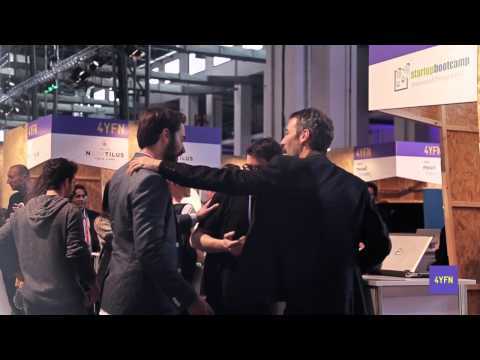 4YFN at the Mobile World Congress Barcelona – 22-25 February 2016 •	The fastest growing international digital startup event for entrepreneurs, accelerators, incubators, investors and corporations. When the rest of the world stands still and Barcelona shines with digital activity.